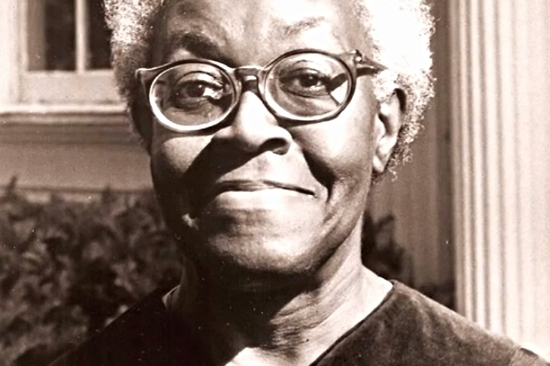 Born in Topeka, Kansas, Brooks grew up in Chicago’s black ghetto and began publishing poetry in the 1930s in The Chicago Defender, a black newspaper. Her first book appeared in 1945. Brooks wrote about daily life in Chicago’s black community and in 1949 became the first African-American poet to win the Pulitzer Prize. She was named poet laureate of Illinois in 1968.